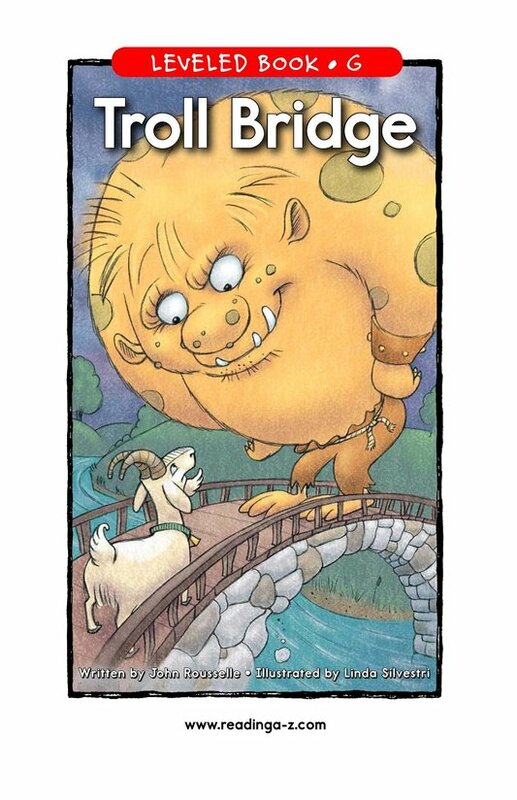 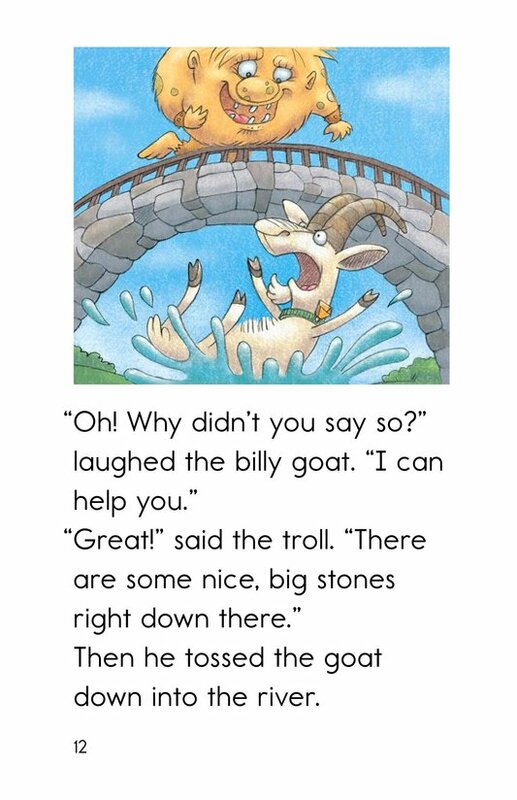 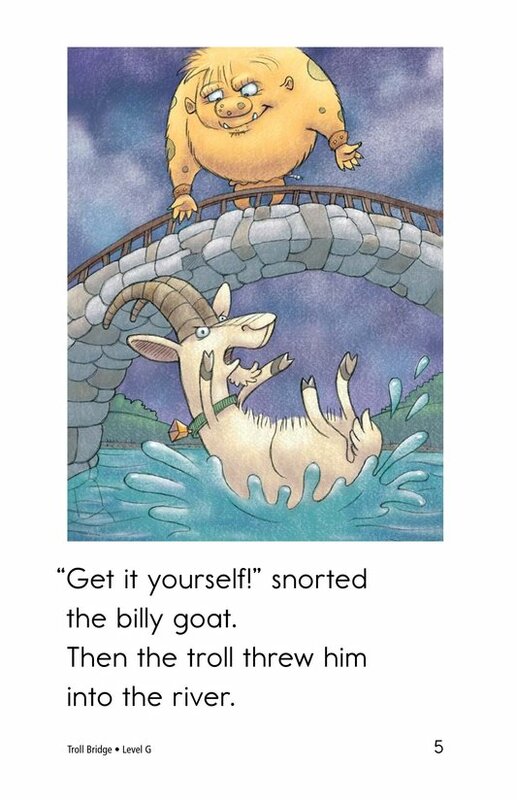 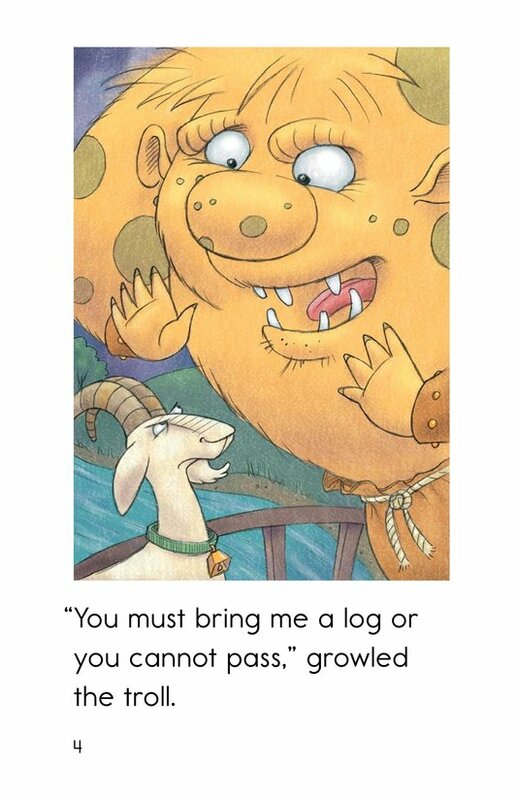 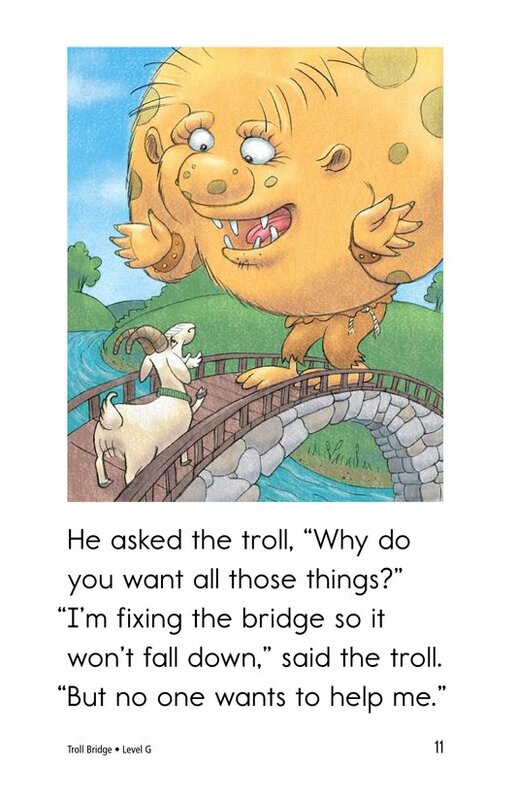 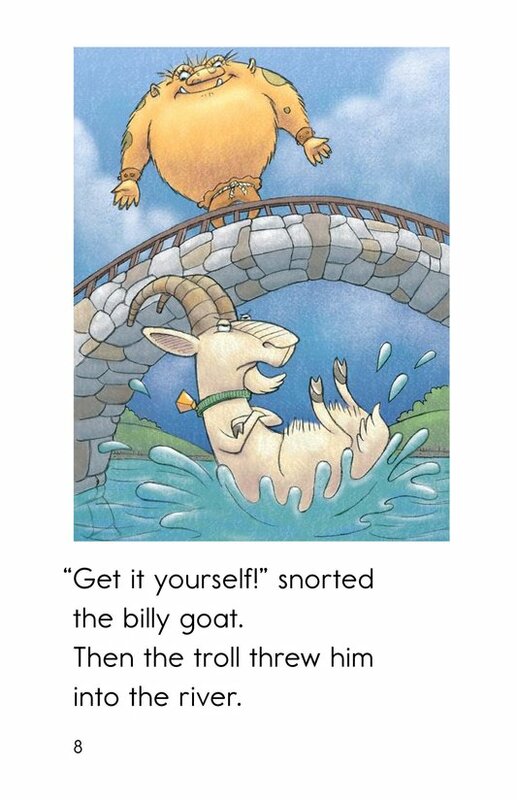 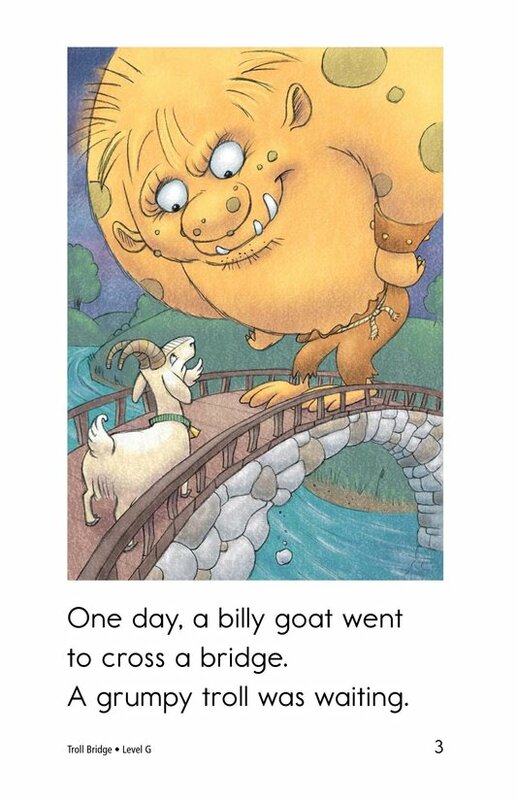 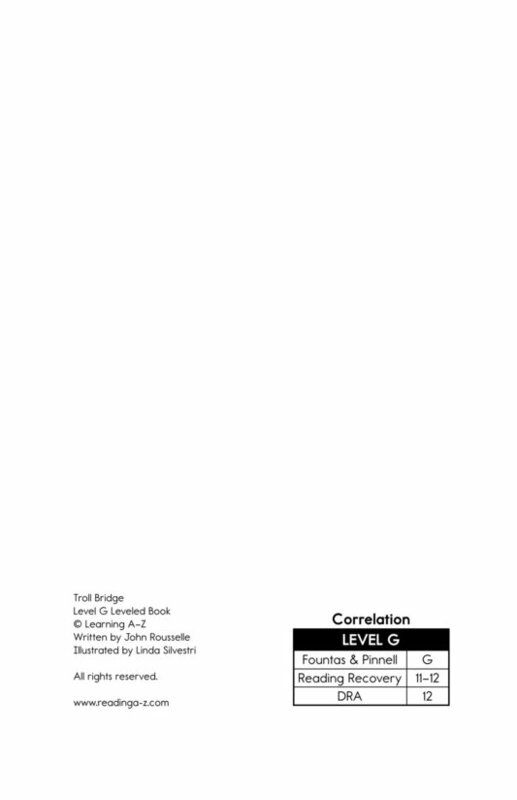 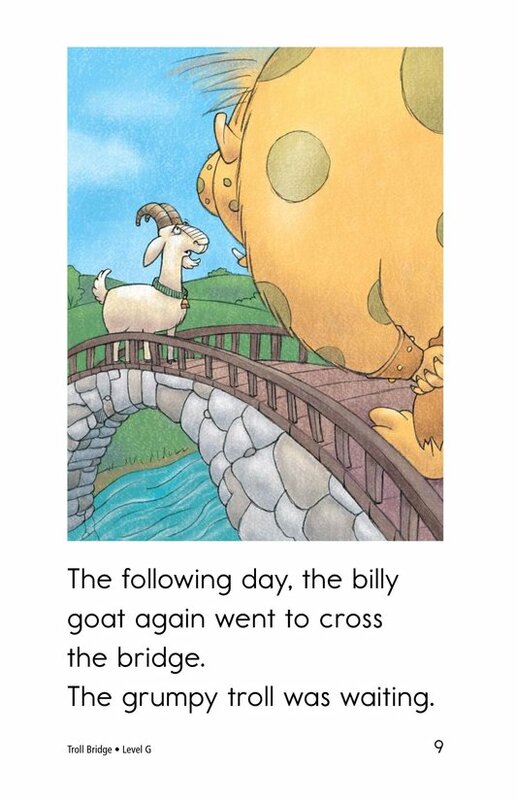 In this silly story, a billy goat meets a troll on a bridge. 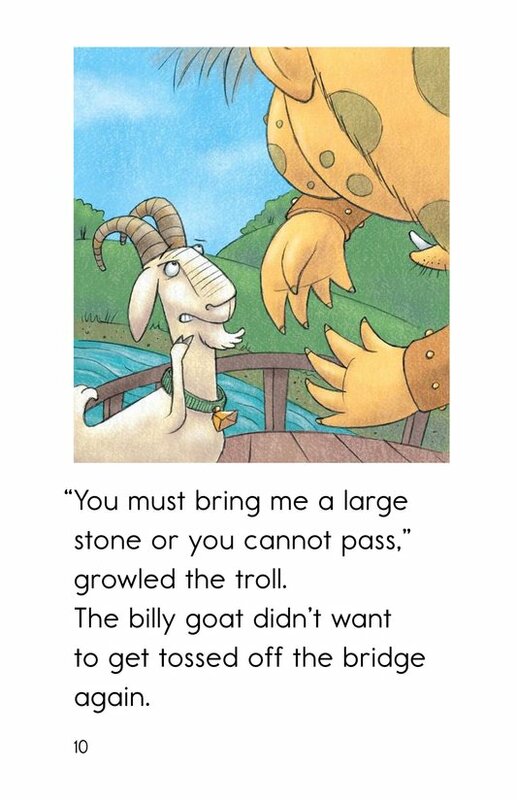 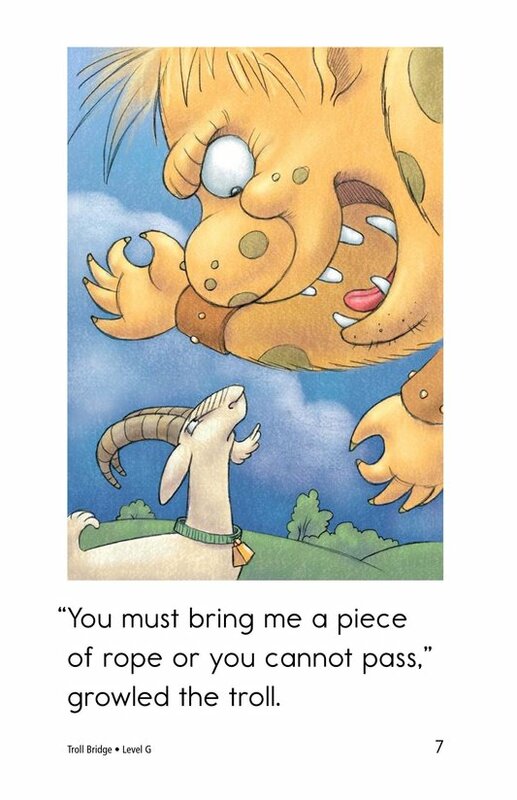 Don't be fooled-this isn't a typical billy goats gruff story. 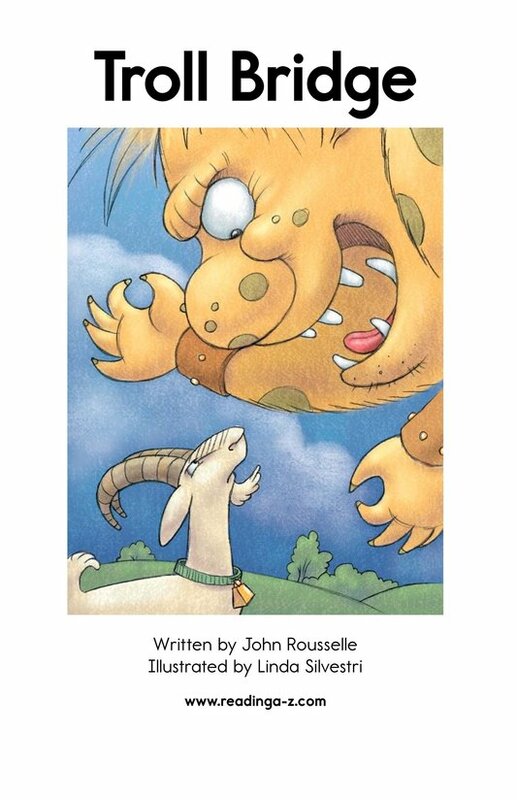 Students will be excited to see how it differs from the traditional story and will laugh at the surprise ending. 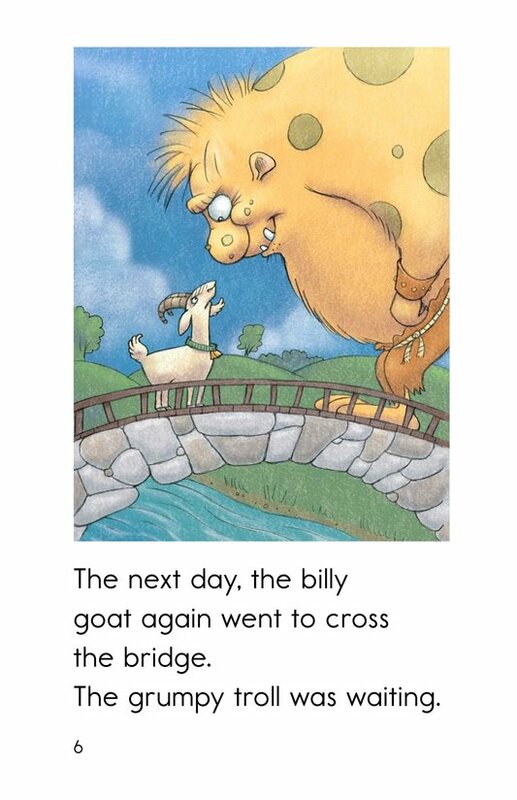 While enjoying the story, students can also work on using predictions and on determining problem and solution to better understand and remember what they read.